Average monthly expenses for this provider are around $5,641. This is higher than the Peoria average of $4,856. The estimated cost for the State of Arizona is around $4,280, versus $4,687 nationwide. 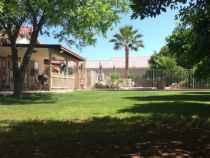 Located in Peoria, Arizona, Caroline Baylon Adult Foster Care Home is a housing community for eldery individuals. 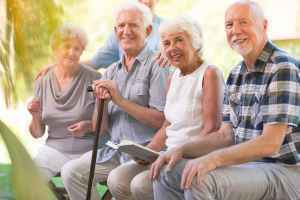 They offer senior living in a well-managed and enjoyable setting. The neighborhood surrounding this community is densely populated, including about 40,454 people in the zip code. It is a primarily middle income area, with an average family income of $69,722. The community is located around various local amenities, such as health care facilities, worship services, and shopping. They are just 2.2 miles from Banner Boswell Medical Center. There are 4 pharmacies within 1 mile of the community. Additionally, there are 50 churches within 4 miles, which include Bellevue Heights Church Bapt, All Saints of the Desert Chr, All Nations Church, and Sun City Christian Church. 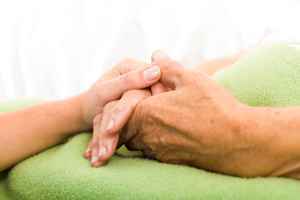 Caroline Baylon Adult Foster Care Home offers nursing home care and dementia care. 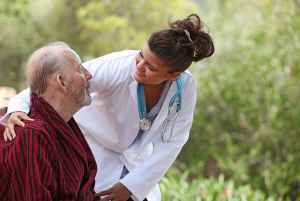 They can provide care for people who require a higher degree of attention and regular care from a nursing staff. 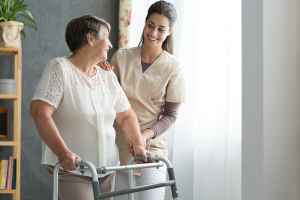 They can also accommodate people who are at any level of memory loss and who have difficulty with routine tasks, and who require close assistance on a regular basis. They have many services and amenities to offer their residents. For example, they have many different social activities that include general communal interactions. In addition, they feature different medical services such as general help with personal care. Finally, they feature different room features like regular maid service, on-site maintenance, and safety and handicap fixtures.